Click on a partner logo to learn more about our partner companies and their products. Nabbing the perfect partner can be tricky at the best of times. They say you are what you eat. But for the International Centre in Toronto, it’s the food they serve others that speaks volumes. It’s the perfect fit for Sunny Boy, a Camrose–based company that produces local, fresh and nutrient-rich foods in an Italian-style mill. In a growing economy, chefs are beginning to have a greater appreciation for what is available in their own backyards. As a marketing slogan, “quality is overrated” never really caught on. 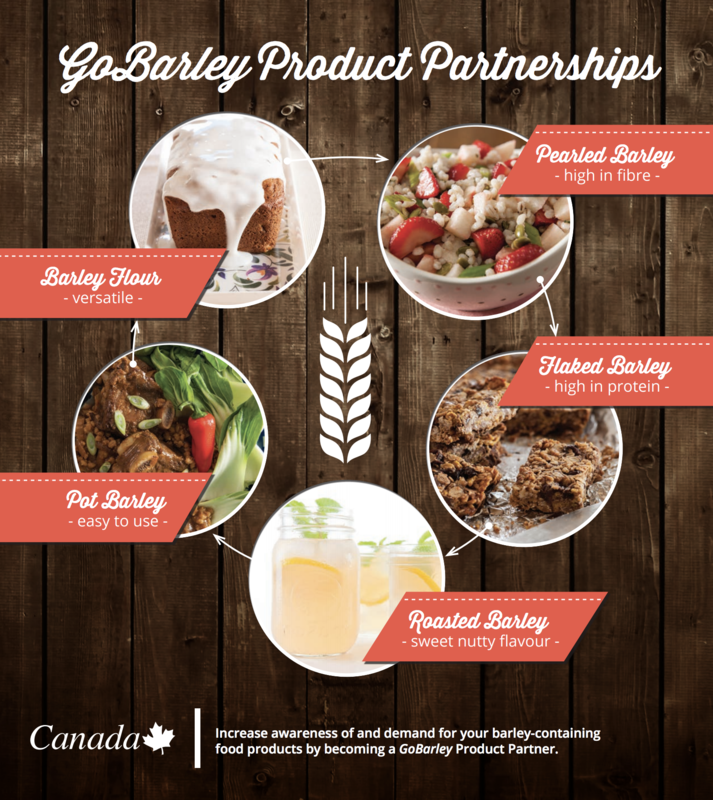 That’s because consumers demand the best, and so does a new craft malting facility that recently signed a partnership deal with GoBarley. The International Centre’s Executive Chef, Tawfik Shehata, is boldly passionate about food.